Between the 17-20th of March 2017, a group of 18 students from middle school coordinated by Miss Dorina Girbovan and Miss Manuela Ioia experimented the life of an astronaut at the EuroSpace Center in Belgium. 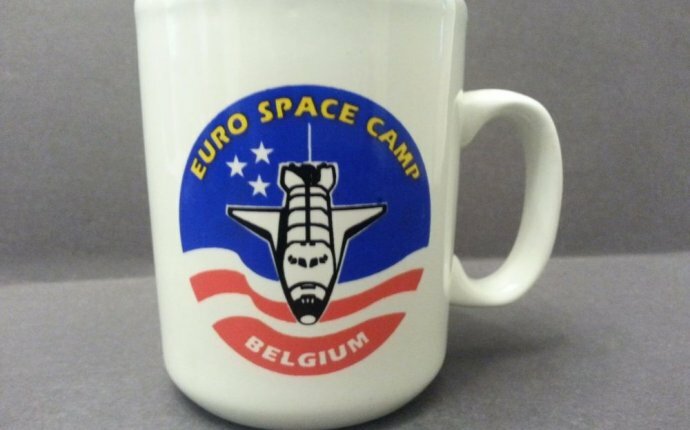 During their stay, they took part in a space shuttle mission with all of the actual procedures involved: lift-off, orbiting, satellite launch, docking with the Space Station, re-entry into the atmosphere and landing, while attending, of course, the mission briefings. They also worked on simulators to stay in top physical condition: multi-axis chair, moonwalk, rotating chair, shuttle arms and zero-gravity wall. The students learned to build and launch their own rocket and they updated and refined their knowledge of the Sun and its planets while in the Planetarium.They took part in experiments in the space shuttle hold and in "Live and Work in Space" exhibits. They were trained full-time for 7 hours a day under Space Camp trainers and teachers supervision, while discovered the great moments of space conquest. We want to thank Miss Dorina Girbovan and Miss Manuela Ioia for coordinating this camp. A couple of impressions before we returned to Cluj: “ Can we do it again, but for a longer time?”, “ When did the time passed?”, “This was the best experience in my life”, “This is the best camp ever”, “I learned so much”. The Space Camp trainers evaluate our Transylvania College group as one of their best, with really good English, strong knowledge of Science and Astronomy and with one of the best questions asked (and they were a lot of questions).